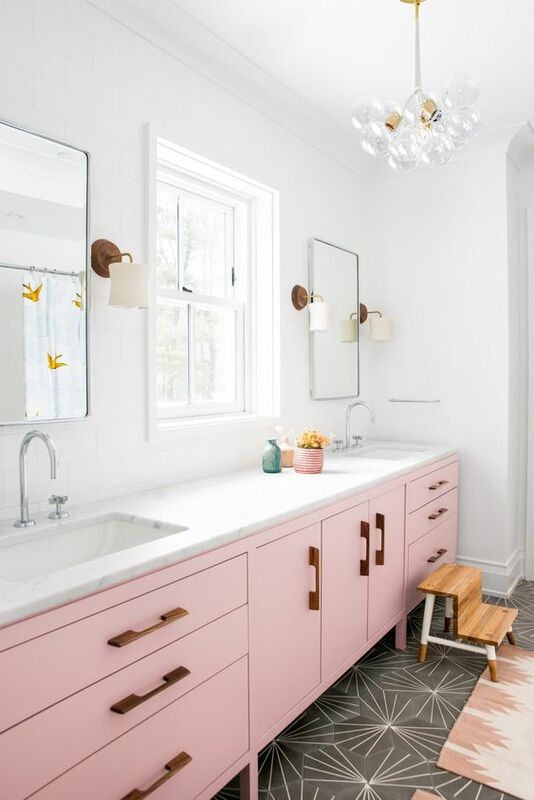 A bathroom is a very often used space, which is your personal relaxation and purity oasis. 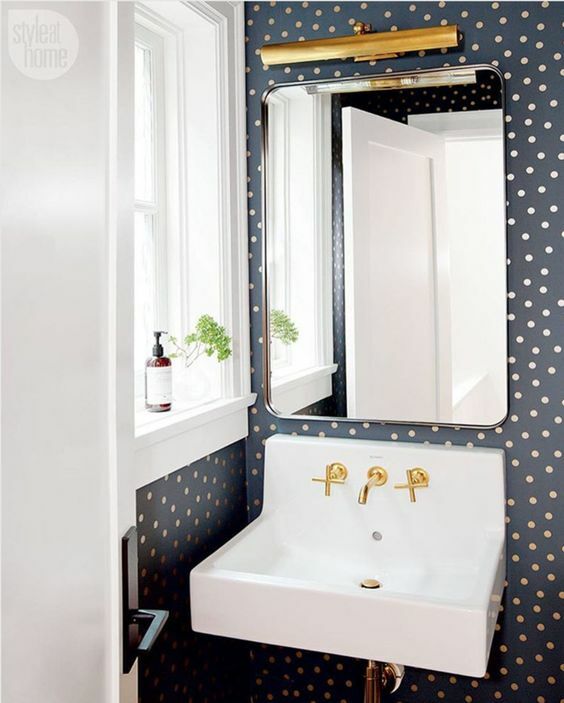 Wanna renovate it a bit? 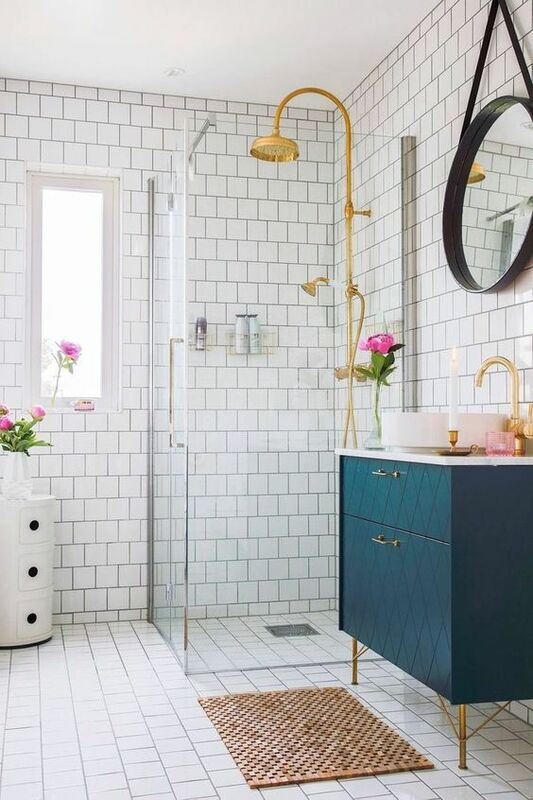 There are tons of ways to redesign a bathroom, change tiles and install new and luxurious appliances but what if you don’t want to break the bank? 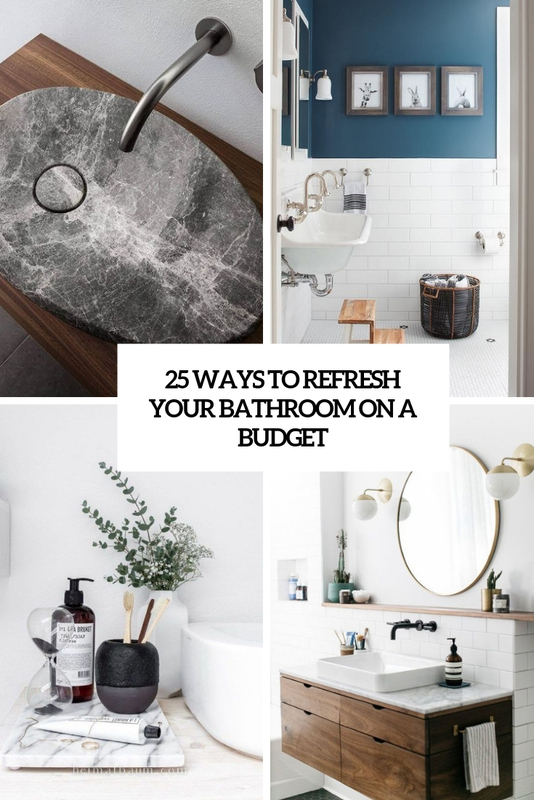 Then go for a budget-friendly bathroom renovation, and I have some ideas how to do that easily. 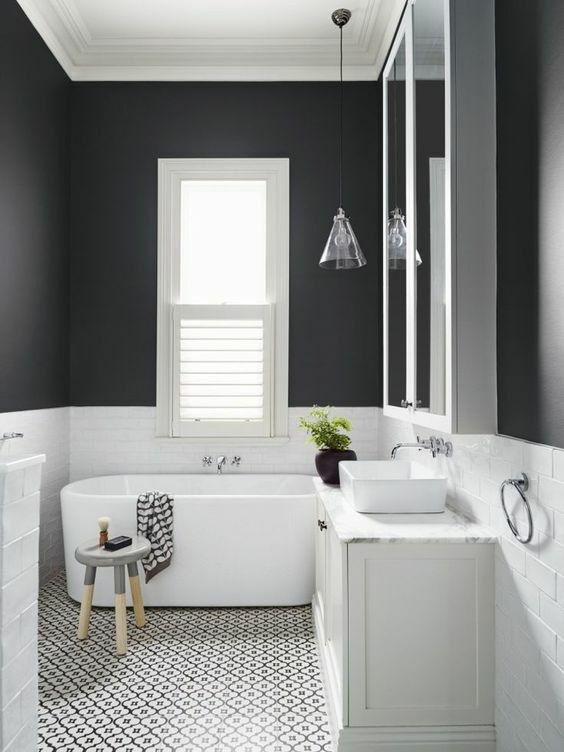 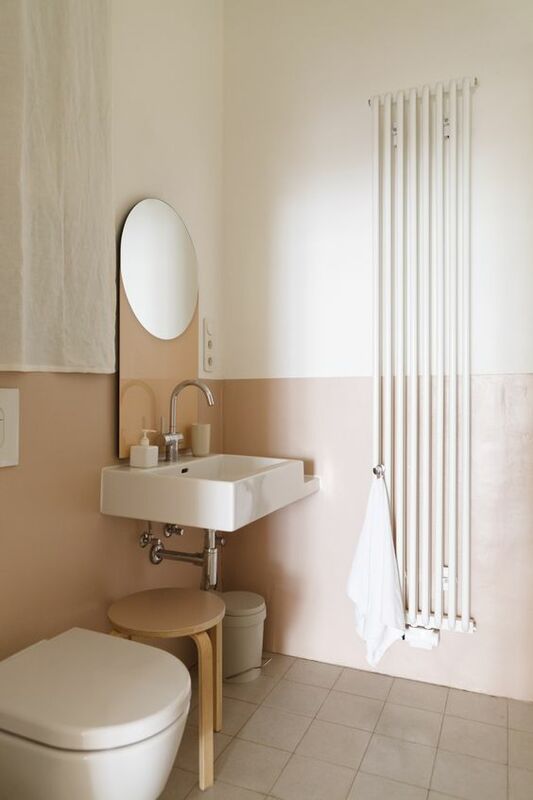 Take some paint and repaint the walls – this is a budget-friendly and very easy idea to change the look of your bathroom. 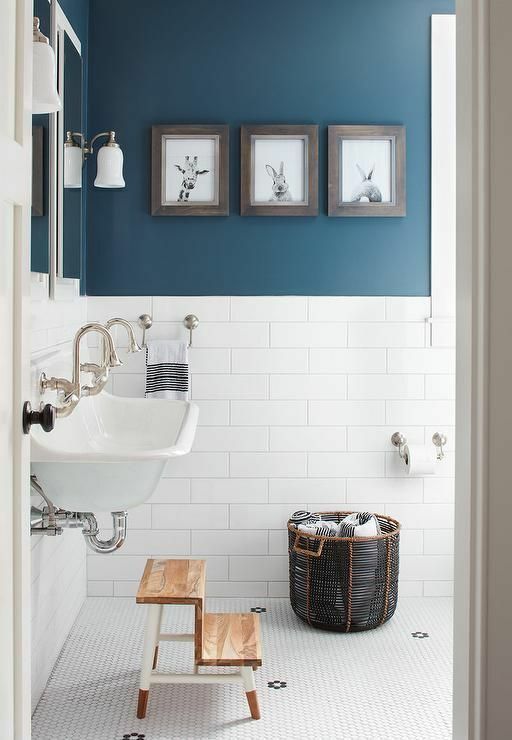 It may be a partly painted and partly tile clad bathroom wall or a completely painted one. 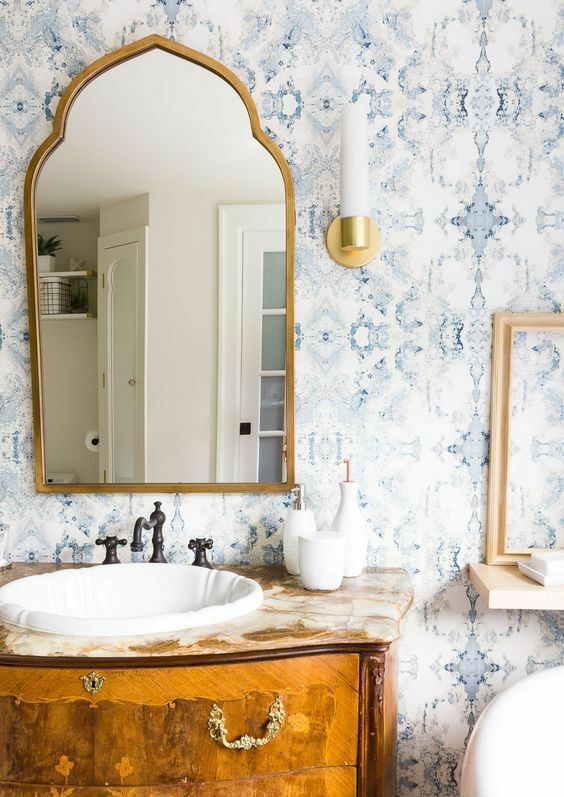 Rocking wallpaper in bathrooms and mudroom is a hot and trendy idea, and you may go for a statement wallpaper wall or maybe cover the walls partly with it to make a stylish and edgy statement. 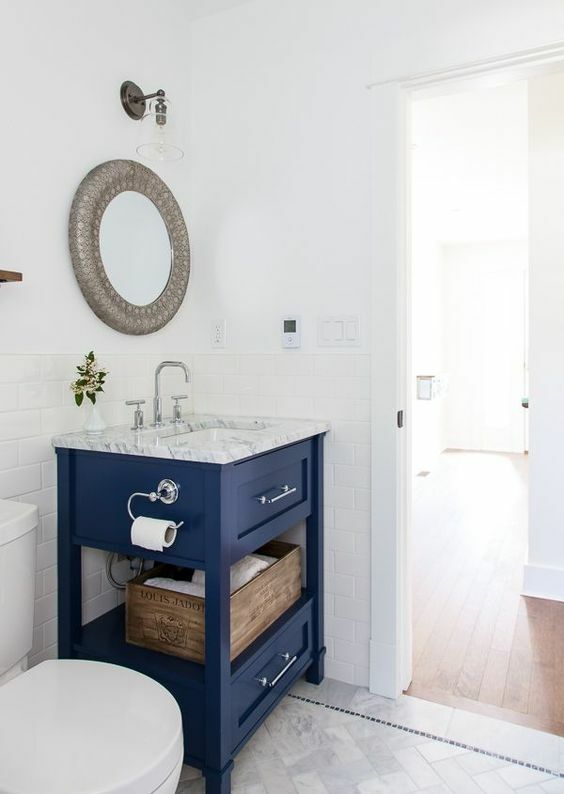 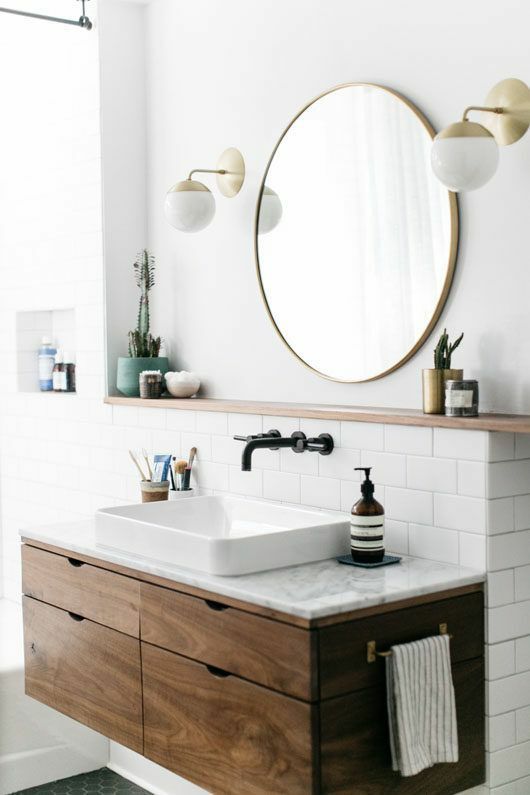 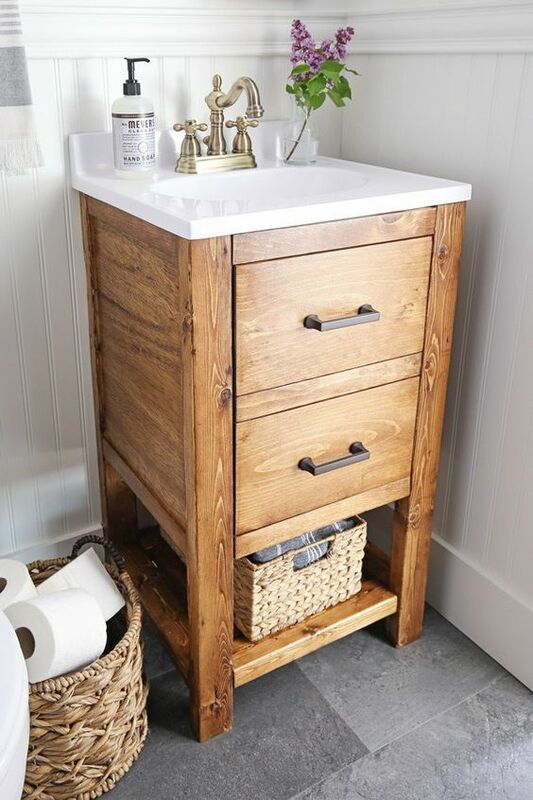 Changing a vanity in a bathroom will easily give it a new and fresh look, so consider buying or crafting one for your space. 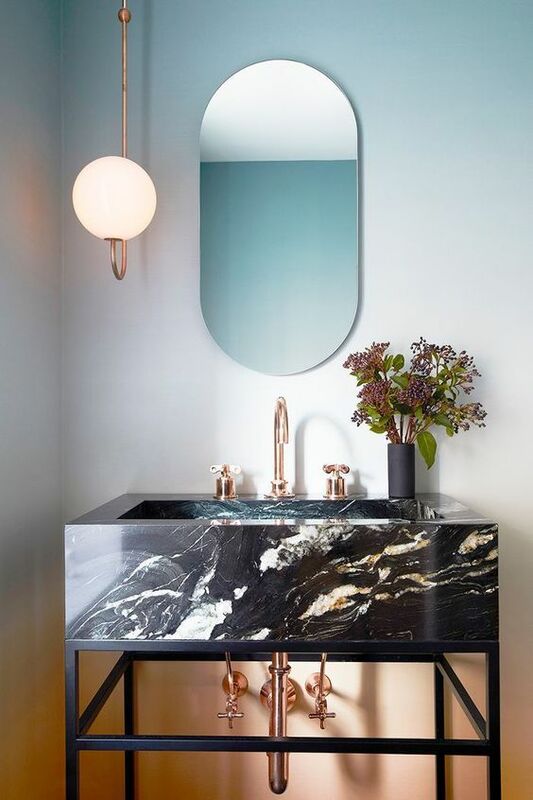 You may make a statement with color, with texture or both, add metallic legs and a stylish countertop to make the look cooler. 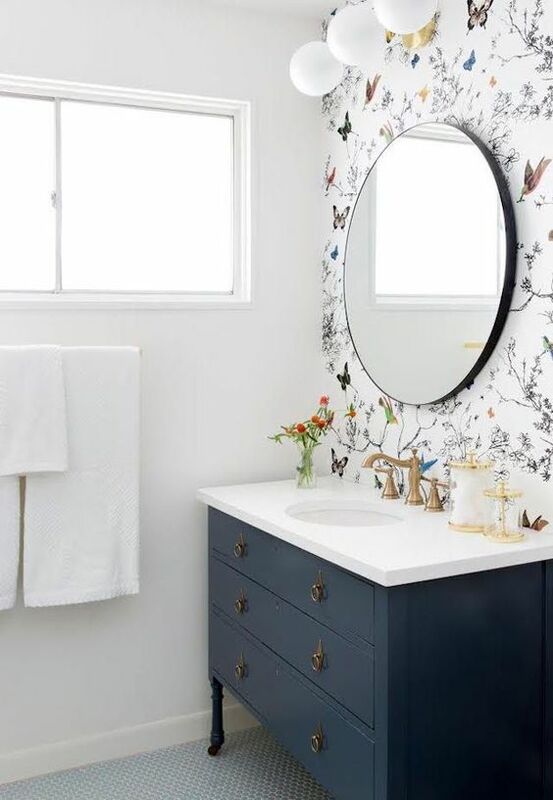 If you don’t feel like spending money on a new vanity, you may always repaint or restain the existing one choosing a completely different color. 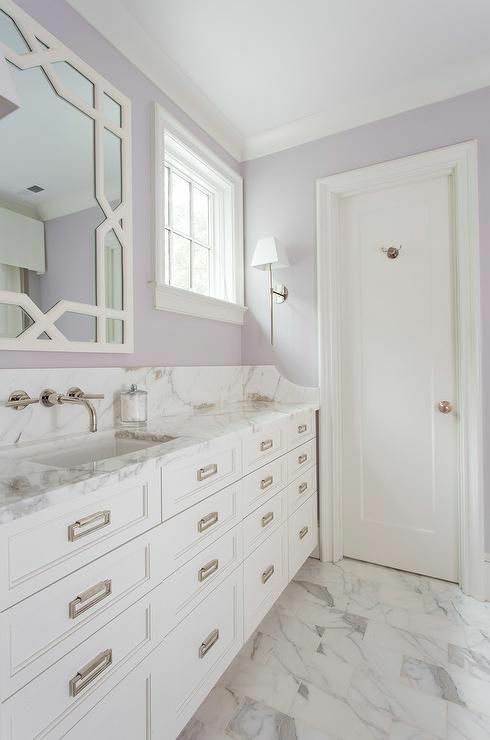 Changing the countertop is also a good idea but if the vanity’s small, it’ll have less impact. 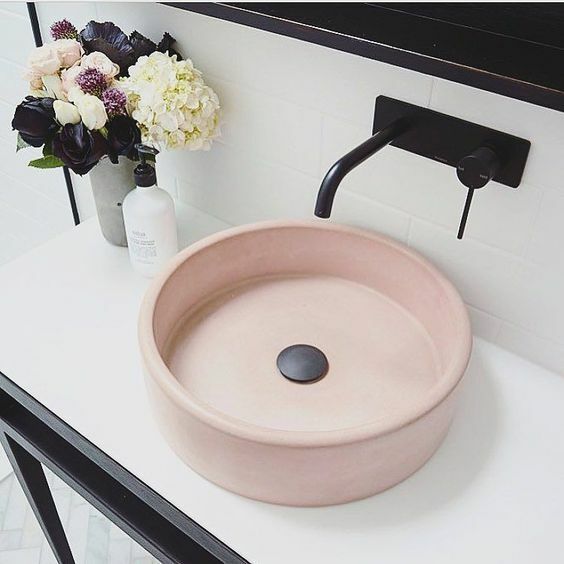 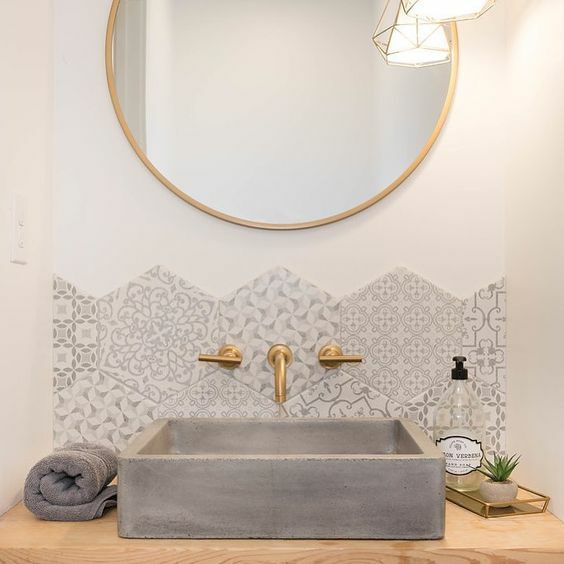 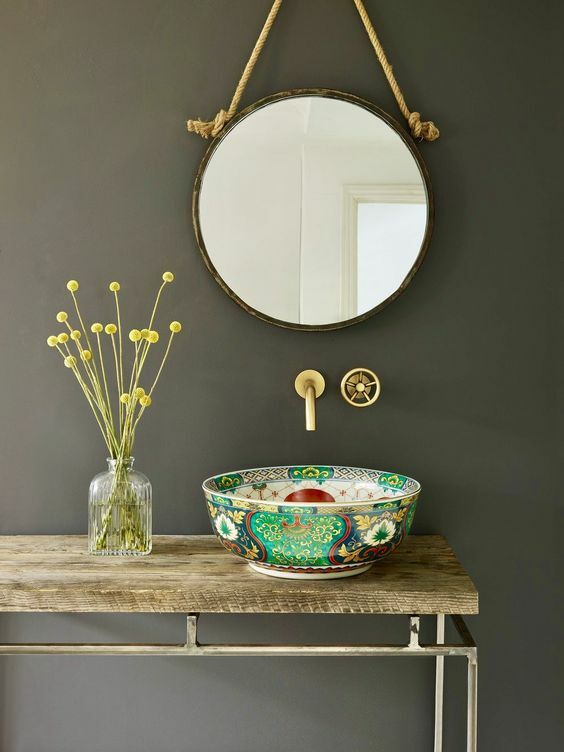 A sink can also make a statement both in a bathroom and a powder room. 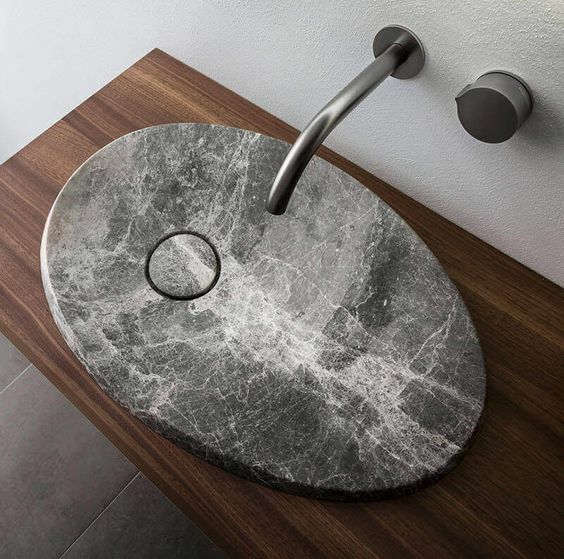 It can be made of stone, marble, wood, glass, porcelain and metal, and the number of looks is endless. 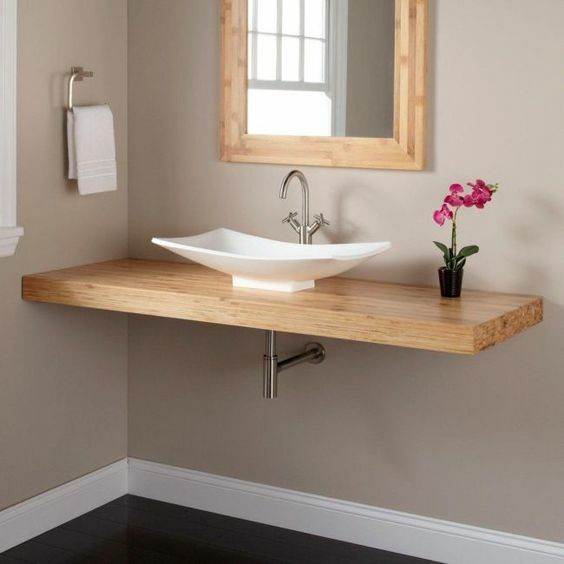 Rough concrete, sheer glass, painted porcelain, hammered metal and even rough stone – you can rock anything you like! 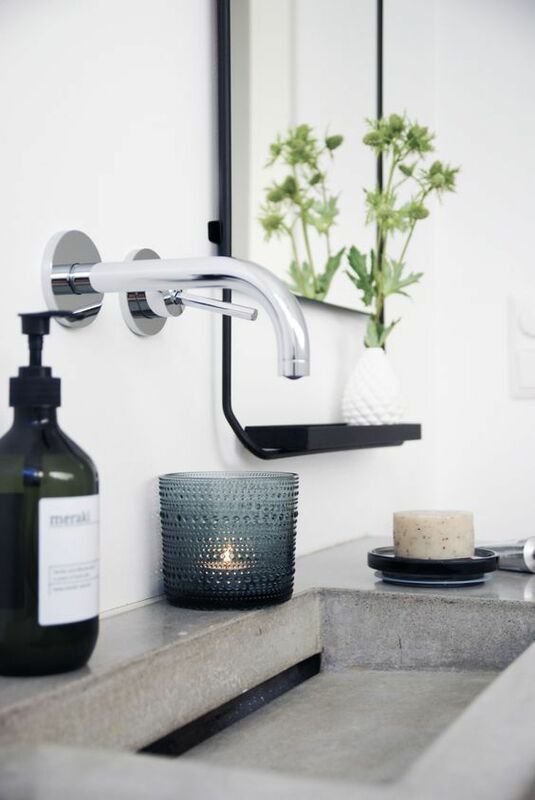 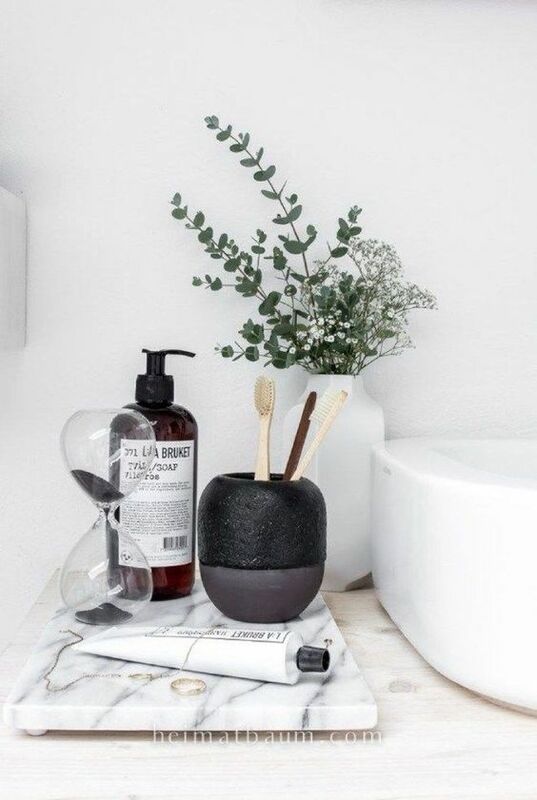 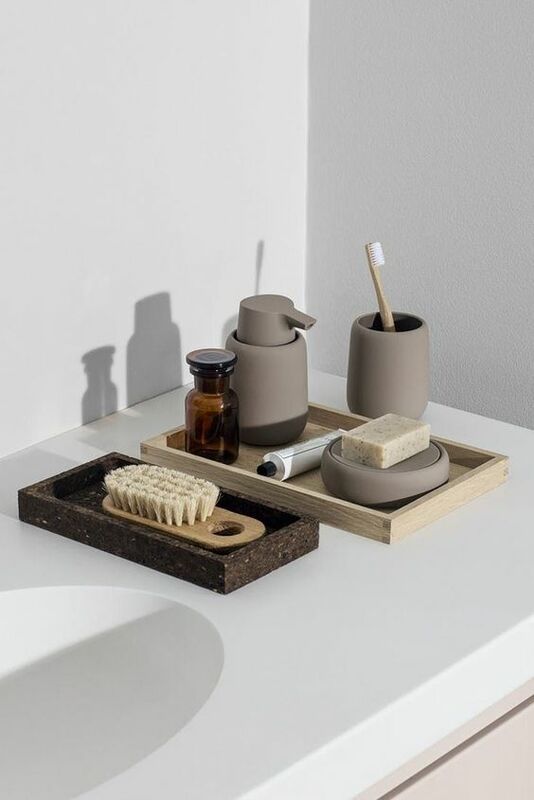 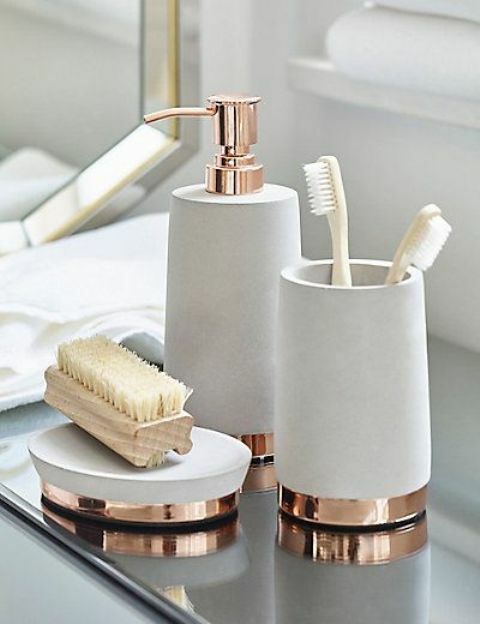 Grab some chic accessories, containers, planted greenery and other items to make your bathroom wow. 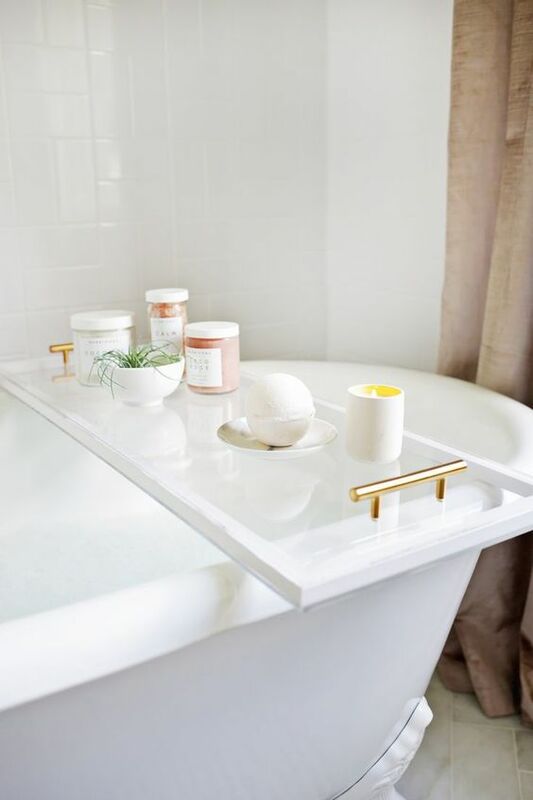 Add candles, place a caddy over the bathtub to make bath time more relaxing. 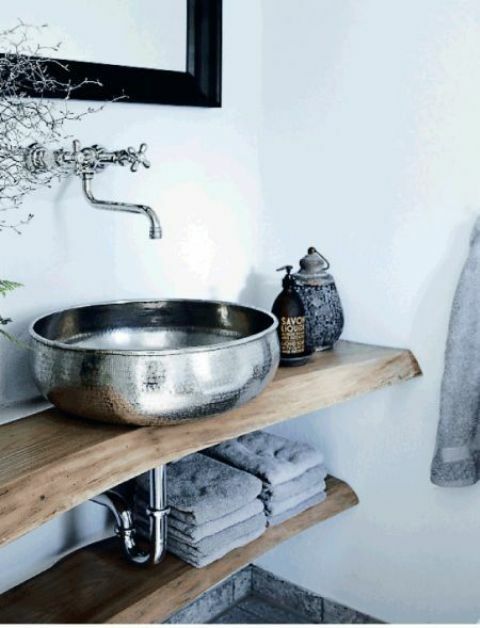 Unify the look of the space using the same containers for all the product, bring in a chic textural rug. 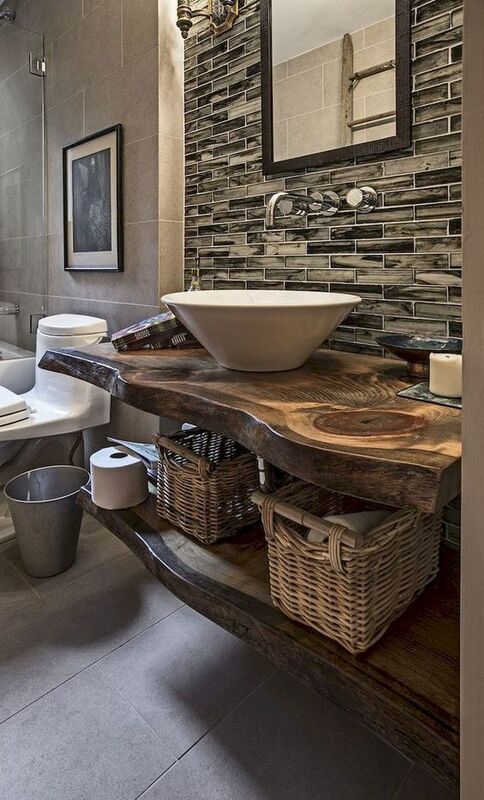 Such little touches will make any space amazing.